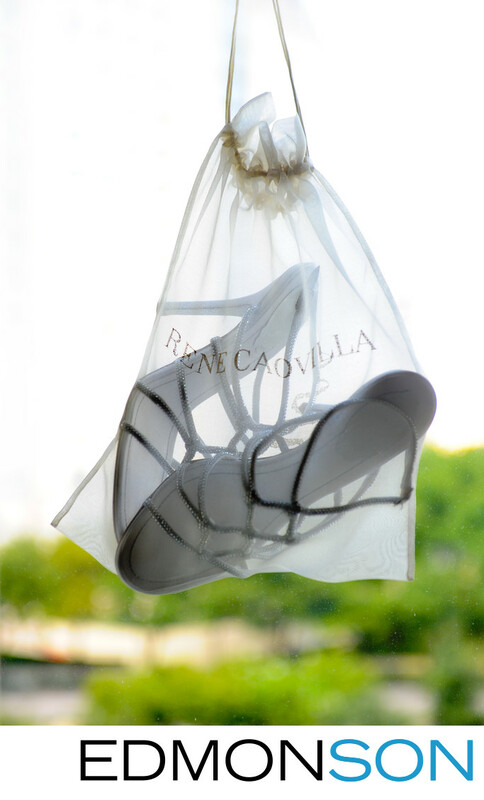 Rene Caovilla shoes are the perfect accessory for the brides Jewish wedding at the Ritz-Carlton, Dallas. Wedding coordination provided by DFW Events. 1/200; f/4.0; ISO 500; 70.0 mm.